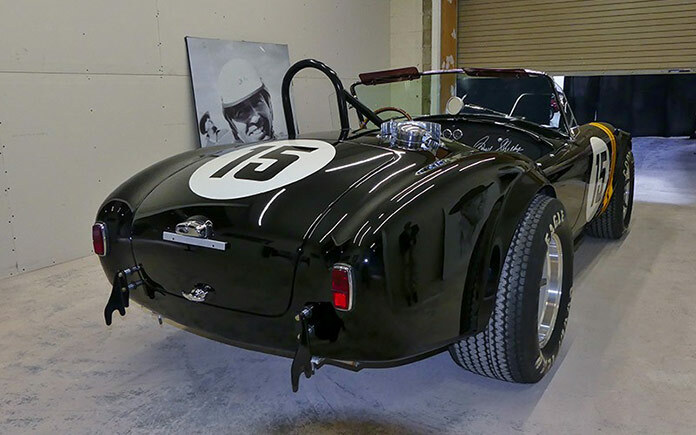 Shelby American, a wholly owned subsidiary of Carroll Shelby International Inc. is continuing its global expansion by introducing its first international turnkey small block racing Cobra. The “Sebring Tribute” limited edition Cobra roadsters will go into production during the second quarter of 2016. The lightweight roadsters will come complete with a genuine 289 c.i.d. aluminum engine and Ford transmission. Available in aluminum or fiberglass, the 15 total track cars will have a Shelby M.S.O. and be sold worldwide. Soon after Shelby American introduced the first small block street car in 1962, the company began work on a racing version of the car. 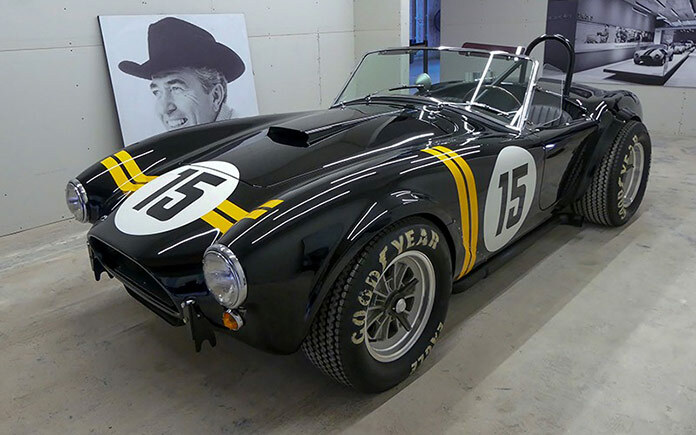 Powered by Ford and fueled by the dreams and hot-rodding talent of Carroll Shelby and Shelby American, the Cobras were a terror on the track winning the US Road Racing Championship in 1963. 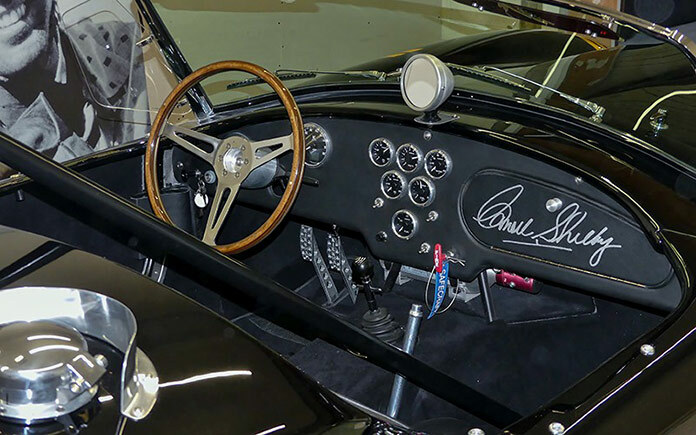 The 289 Shelby Cobras were also part of the Shelby American team that won the 1965 FIA World Sportscar Championship, which is still the only American team in history to win that prestigious title. Pricing and final specifications for the Sebring Tribute Edition Cobra will be announced soon.